CVC Can Help You Find Whatever You're Looking For! Give us an idea of what you're looking for. We can find what you’re looking for! Is there an item that you’re looking for, but having trouble finding it? We can help. Use the form on this page to request any item. We Pay Top $$$ For Your Metals! 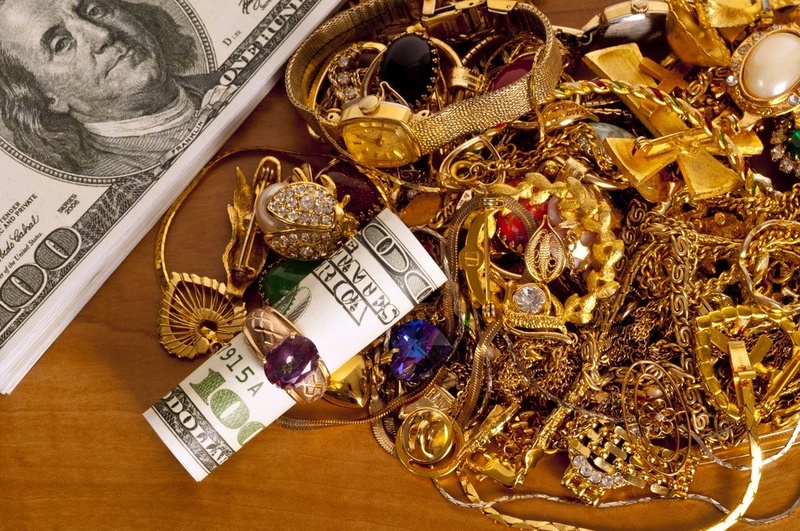 As an owner of precious metals & heirlooms, you hold a high standard for your time tested items. You want to know that you can get the highest value possible for your historical items. You want to know that even if you relieve yourself of your gold, silver and heirlooms, you would have left it in good hands. Items that could have been in your hands for just a few years or generations in your family will get appraise by our professional staff and provide you with the highest possible estimate. Chula Vista Coin’s team of professionals carry over 30+ years of experience in the precious metal industry. We pride ourselves in being able to look at your precious items with a unique perspective whether gold, silver or precious heirlooms. With a combination of both our historical knowledge and our technology, we will provide you with a value for your previous metal items that can match or beat the competition. Estate Sale & Estate Liquidation! We Buy Your Estate Items For Sale! Chula Vista Coins helps you liquidate your estate with ease. We buy estate items for sale from both estate owners and estate selling firms. If you’ve been left with an estate and are looking to liquidate your items through an estate sale, look no further! Our great customer service and ability to find the right value in your items is what many love about the CVC team. Estate selling firms can find great value in CVC coins. Give us a call at (619) 427-9154 and ask us how we can help you liquidate your client’s items on your behalf. We work hand in hand with estate firms to facilitate the liquidation of items through either one of our third party sources or in-house at Chula Vista Coins.